Turn up the volume and get moving with pants that make you dance! To capture the epic beauty of BHLDN’s newest and biggest collection, the team ventured to the Palazzo Margherita, a 19th century estate in southern Italy owned by Francis Ford Coppola. UO teamed up with photographer Mayan Toledano on a series of photos and videos capturing real relationships from all over the world - stories of inspiring, boundary-breaking duos - called UO "Love Stories." 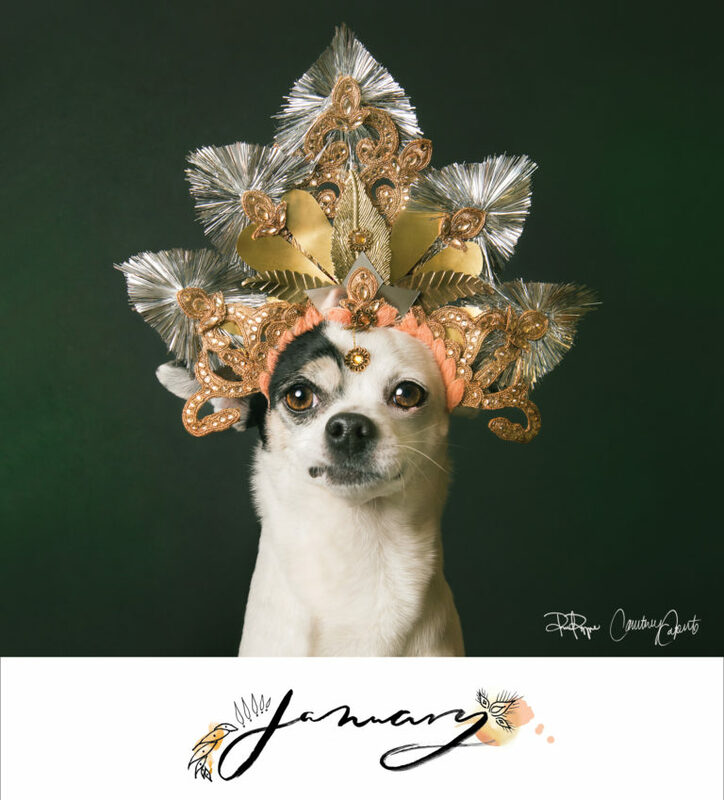 Free People and PAWS are teaming up on limited edition 2017 calendars and all proceeds go to PAWS, a non-profit dedicated to saving Philadelphia’s homeless, abandoned and unwanted animals. 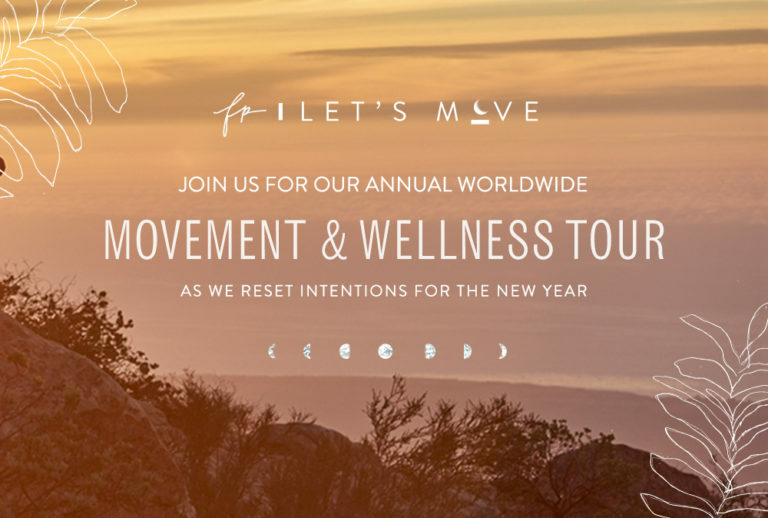 Take part in Free People's third annual worldwide movement and wellness tour, "FP Let's Move." Coming to seven cities this January where, under the guidance of famed instructors and chefs, Free People will marry the art of movement, wellness and inner beauty. Urban Outfitters, Hanes, and Champion introduce The Class of 2017 – an exclusive campaign featuring up-and-coming creative minds and their positive messages who are challenging the status quo and forging the path ahead with hope and optimism. This holiday season Anthropologie is gifting customers with its festive snowflake window displays. Join Anthropologie, Free People and Urban Outfitters on Tuesday, November 29th for Giving Tuesday, a global day dedicated to giving. Find out how each of the brands are participating this year and how you can help make a difference. Terrain Cafe Opens in Palo Alto’s Anthropologie + Co.
Terrain Cafe Opens its First West Coast Location in Palo Alto’s Anthropologie + Co.
Urban Outfitters is partnering with Nautica to feature a seven piece capsule collection, mixing '90s inspiration with Nautica's iconic sailing aesthetic, exclusive to UO. Terrain and Gardenista are teaming up to celebrate nature through a year-long Gardenista residency that will feature special blog content, seasonal workshops, farm-to-table meals, live garden tours and more. PizzeriaVetri.com gets a new look. On Thursday, October 13, Anthropologie, Free People, Urban Outfitters and Pizzeria Vetri celebrated the opening of their new retail spaces in the Pavilion at the King of Prussia Mall, one of the top producing malls in the country. It's the only location where all of our brands are co-located next to one other, creating a one of a kind shopping experience. Anthropologie is taking its experiential retail concept to the next level, integrating dining, beauty and home goods in select 30,000-square-foot superstores. Anthropologie brings nature indoors with its fall desert cactus window displays. Each store window display varies with different interpretations of the theme so no two displays are the same. There's a new element to the Vetri Community Partnership program: mobile cooking lessons. Starting this fall, a mobile teaching kitchen will visit schools, community events and farmer’s markets in Philadelphia neighborhoods to give free lessons in healthy cooking. Urban Outfitters teamed up with Adidas through a "We The Future" campaign that features 19 up-and-coming creative minds who are shaping our cultural landscape. Free People introduces its first-ever beauty and wellness collection, focusing on natural products, and absolutely nothing is tested on animals. In a recent LA Times story, Urban Outfitters (UO) is featured among many historic building renovations that have revitalized the local landscape in downtown L.A.’s Broadway Theater District. Throughout the month of June, Urban Outfitters teamed up with Fujifilm to celebrate Pride across the country. Find out about the events that took place and visit #UOPride on Instagram to check out photos. 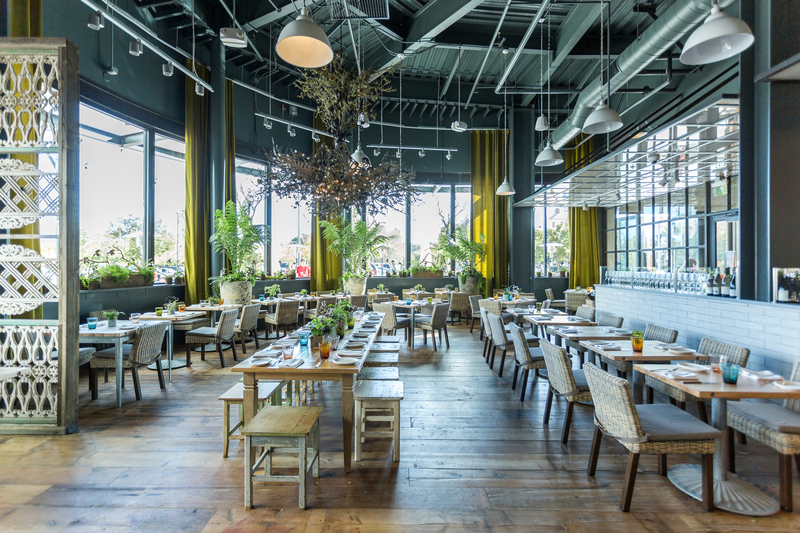 Pizzeria Vetri Opens in Washington D.C.
Pizzeria Vetri opened its fourth location in Washington D.C.'s 14th Street Corridor neighborhood on June 27, 2016. Urban Outfitters' designers teamed up with Fila's creative team to launch an exclusive collection of apparel and accessories, drawing upon FILA's iconic heritage and infusing it with a modern twist that appeals to the customer seeking vintage-inspired styles. Faced with terminal sepsis, Sarah Wisely inspires others with her positive attitude and fighter spirit. Free People teamed up with Sarah to do a photo shoot and help tell her story to the FP community. With wedding season in full swing, it’s likely you have some gifting to do. Whether you’re a bride-to-be or a wedding guest, BHLDN has some unique gift ideas that are sure to stand out from the rest. Free People Partners with Girls Inc.
Free People is partnering with Girls Inc. through a social media and donation-based campaign by featuring inspiring women who want to support the global female community on their path to cultivating a strong sense of self, creativity and intellectual pride. Launched in April, Urban Outfitters spring and summer 2016 home collection features a fresh take on contemporary furniture and home goods. To allow customers to shop and explore the collection in person, Urban Outfitters opened their first home showroom inside Space 15 Twenty, their concept store in Los Angeles. BHLDN has launched its largest beach and honeymoon collection to-date that you’ll want to wear all summer. 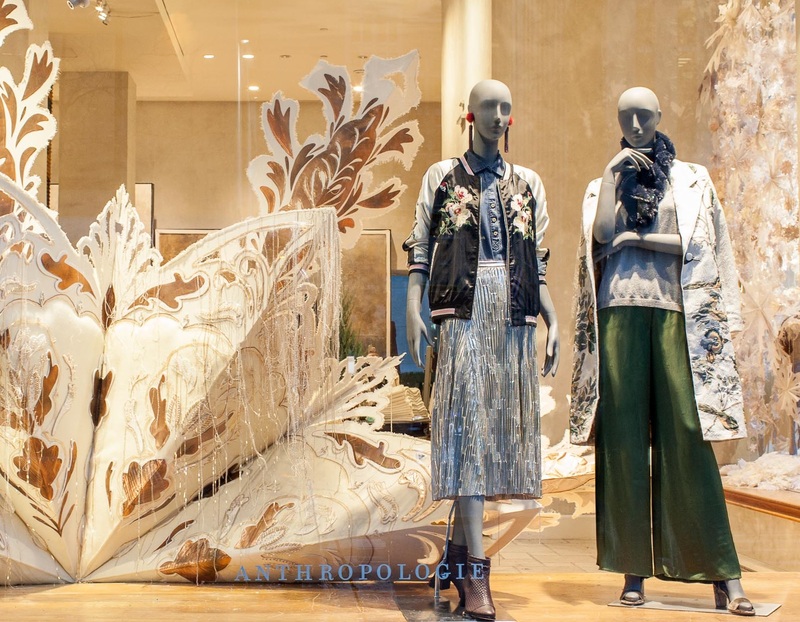 This Earth Day, Anthropologie window displays are bringing attention to an important source of renewable energy: wind, a pollution-free power source that stores electricity and saves on water. 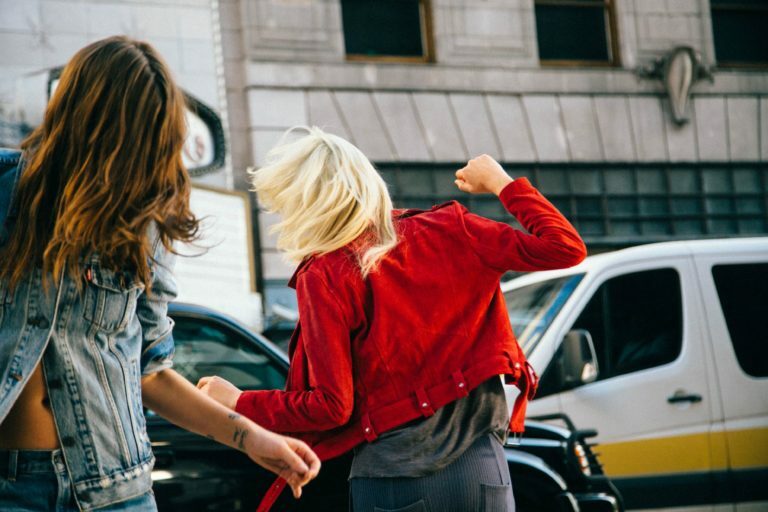 This spring, Urban Outfitters teamed up with one of the most recognizable brands in fashion: Calvin Klein. The Vetri Community Partnership Eatiquette program educates children about nutrition and healthy eating to set them up for a lifetime of healthy choices. Free People teamed up with Sophie Gamand, photographer of the Wet Dog series, to take photos of adoptable dogs in flower crowns made by Free People’s display and design teams for a special limited-edition Free People x PAWS 2017 calendar. Buzz-worthy and hard-to-find cosmetics have found their place in the newly expanded Urban Outfitters' Beauty section. The UO Beauty assortment is carefully curated to appeal to customers looking for new products with unique ingredients, innovative formulas, and bold concepts. BHLDN's spring 2016 travelling trunk show series is coming to an area near you! Get an early look at the brand’s new spring assortment of bridal gowns at select Anthropologie locations across the United States this spring.